Where is Omar when you need him? Where is Omar when you need him?, originally uploaded by baratunde. 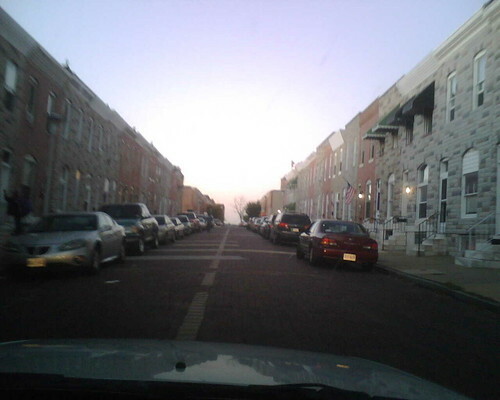 I am in Baltimore right now and this block looks like The Wire for real! Where's Bodie?